200 miles in 2 days! 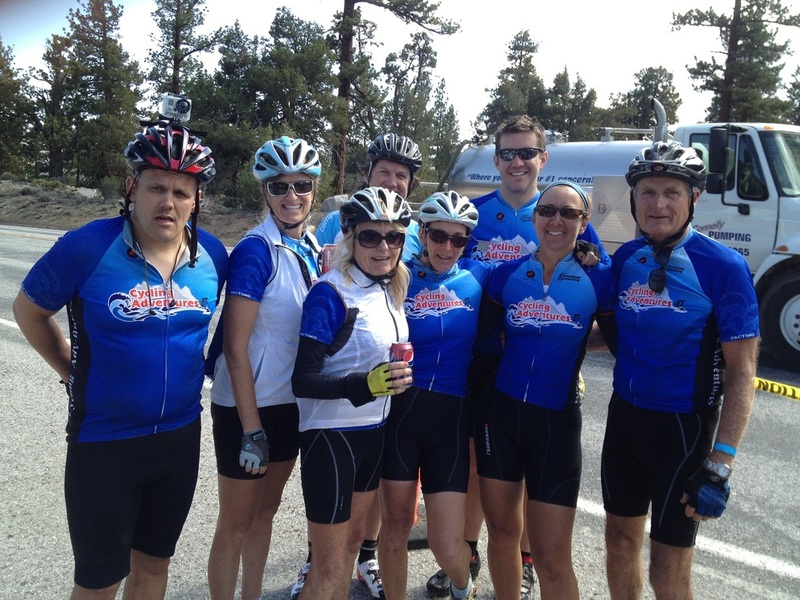 Join Cycling Adventures on our first two day cycling event! Training Program begins Saturday March 23,2013. Tips & strategies on multiple day riding. Cycling Adventures will be able to provide bike transport for an additional fee. Saturday - Depart Seattle as a team and regroup at the midpoint destination for team dinner and camping under the stars, in a tent or RV. Sunday - We will ride together to Portland & Celebrate our 200 mile Accomplishment! !